The very name of Rolls Royce has an inescapable connotation of high standards of quality and performance that go hand in hand with a superior level of comfort. 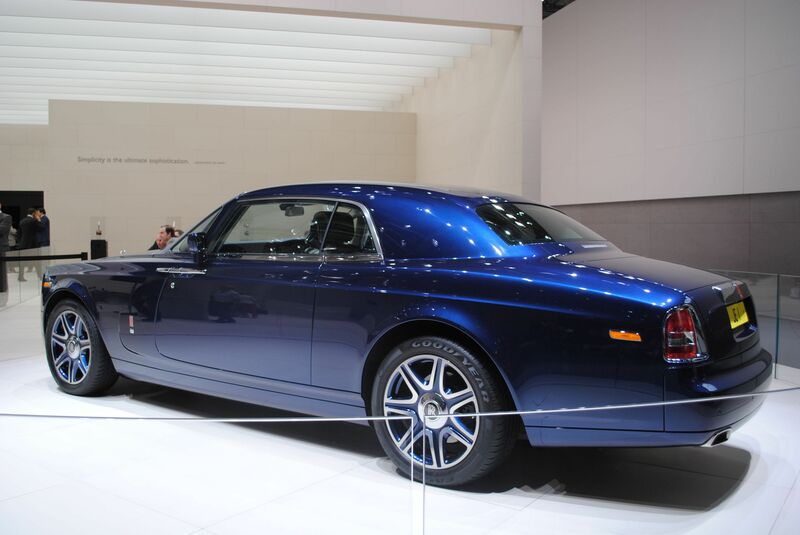 Beginning production from 2003, after Rolls Royce Motors was bought by BMW AG and renamed as the Rolls Royce Motor Cars Limited, the Rolls Royce Phantom saloon has become something of a legend unto itself and has established itself as the flagship car of the current line-up of the Rolls Royce cars. Rolls Royce Phantom provides you with an opportunity to become one with the legend by experiencing it for yourself. Old-school Form: The look of the Rolls Royce Phantom exudes an understated yet palpable sense of power and age, and the subtle yet sweeping curves of the design afford it a sense of purpose and movement even when it is at a standstill. Adaptive LED headlamps light up as soon as the engine starts, like a herald announcing the presence of a royal guest, and the representative three-inch ‘Spirit of Ecstasy’ figurine ornament on the bonnet retracts instantly in case of impact. …meets modern function: As is to be expected, this vehicle retains its heritage while keeping up quite well with changing times and new technology. Equipped with a 6.5L V12 engine that is capable of producing up to 453 horsepower, mated to an eight-speed transmission system from the 2012 model onwards, the Phantom is a force to be reckoned with. The saloon follows the FR (Front engine, real wheel drive) layout and has a wheelbase of 3571mm (140.6”), width of 1989mm (78.3”) and height of 1638mm (64.5”), making it a full sized luxury vehicle. The Phantom Menace: The Rolls Royce Phantom is the kind of car that makes you want to announce your presence to the world, to say ‘stop what you’re doing and look as I go by’. Despite the ultramodern finish, the saloon seems imbued with a feel of experience, reflective of the heritage of the Rolls Royce name. The deep purr of the powerful engine marks the Phantom’s approach from a distance, as do the distinctive rectangular headlights, and is bound to make a memorable impression on anyone who happens to be looking on – or listening in. Rental is the way to go: This luxurious vehicle comes with a price tag that reflects its status in the world of automobiles. 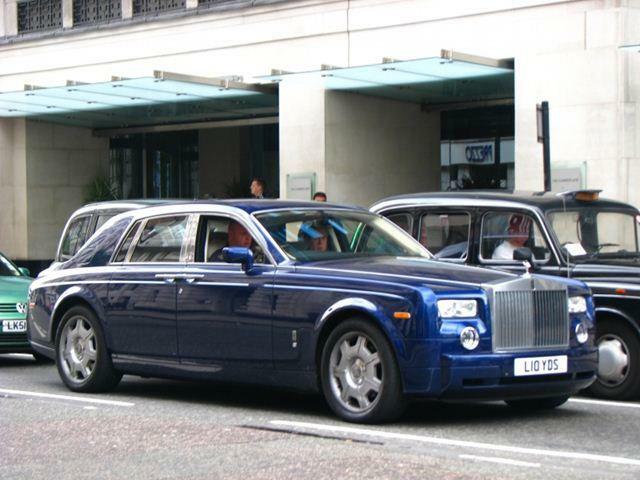 Therefore, it is a natural alternative that you rent the Rolls Royce Phantom for your use here in Malaysia. Doing so will not only save you a lot of money and a new car that you may or may not use again, but will also give you the opportunity to have a taste of becoming one with an icon of the upscale deluxe automobile world. The effortless style of the Phantom, coupled with its innate feel of grace and poise, makes your ride in it a timeless experience that you are sure to cherish. Don’t wait anymore! Call us now or use our booking page now!